No full official account of New Zealand’s participation in the First World War was ever published. Only four official volumes were published (1919-1923), and they were written by senior officers who had fought in the campaigns (Gallipoli, Sinai/Palestine, Western Front) but who generally had no training as historians. A useful summary on the genesis of the offical history can be found at Wikipedia. Although providing detailed accounts of the fighting on the battlefields itself, they did not describe New Zealand during the war, its economy, politics or society, and the home-defence and patriotic efforts, New Zealanders in the naval or air war, and those serving with other British or Australian forces are not included. Despite this, the four official histories became accepted sources for New Zealand’s military effort in the Great War, and have never been updated or superseded. 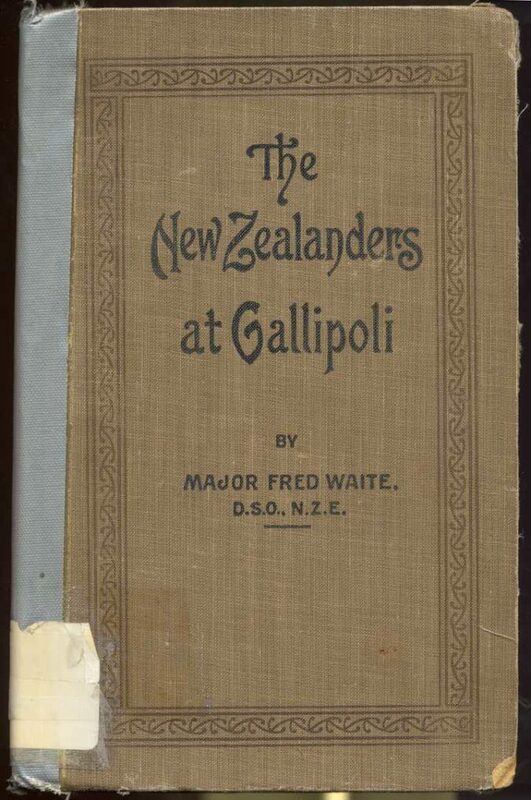 The official history of the New Zealand Forces was written up in four volumes. Additionally, the following volumes can be found at the New Zealand Electronic Text Foundation as official histories, which I presume constitutes some kind of endorsement as “official” works. Official History of the New Zealand Engineers During the Great War 1914-1919.